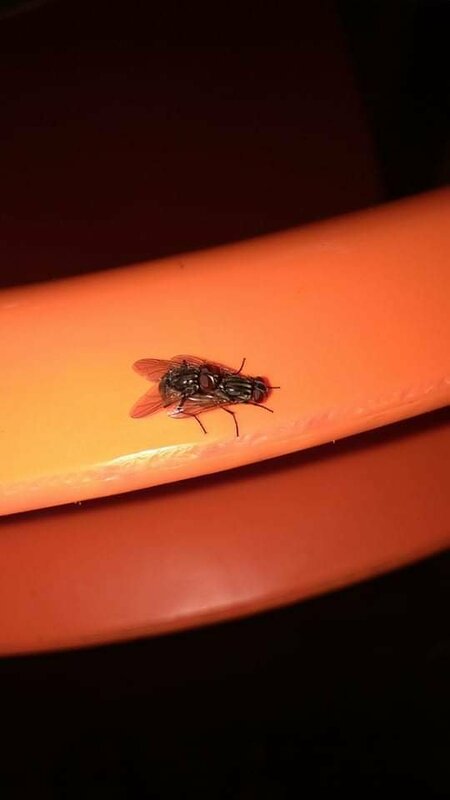 Yups, how are the people of STEEMIT back on the occasion this time I managed to photograph a pair of lovers who were making love, wait a minute don't think anything wrong because what I had picked up this time was a pair of Flies, unique but real. Thank you so much for being an awesome Partiko user! You have received a 0.71% upvote from us for your 165 Partiko Points! Together, let's change the world!